A little early to announce this but why not put it out there. 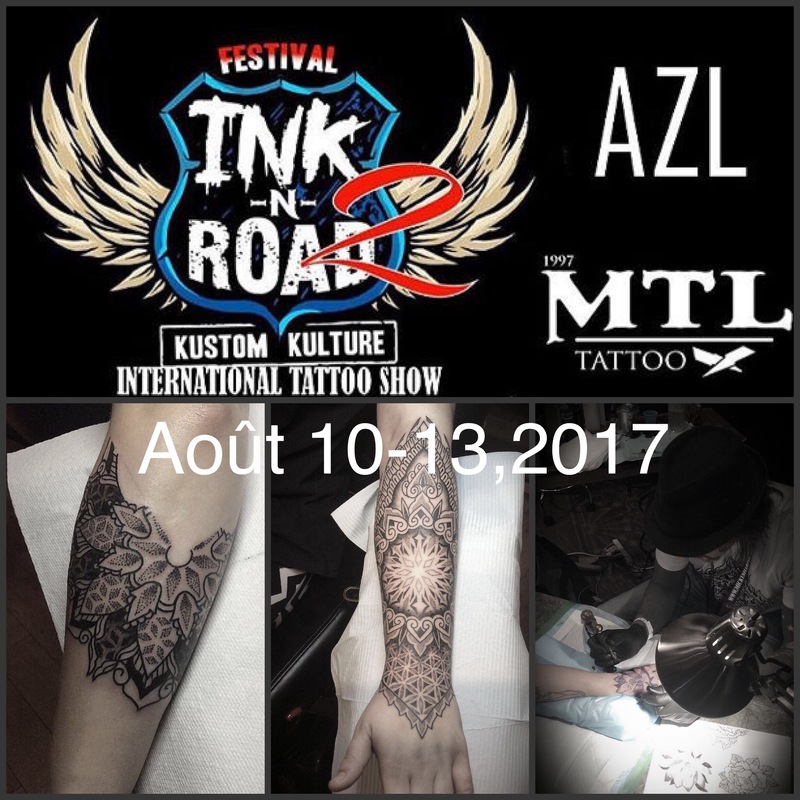 I will be at the second annual INK ‘N Road Tattoo convention in Lévis, Québec from the 10-13th of August ,2017. I will be booking for this convention beginning in February for three of the four days (thurs,fri,sun) and keeping saturday open for walk ups. I will have many designs ready for the show and will only be tattooing what I have availble. I won’t be designing anything new on the spot.